eGovernment services at the Culpeper County Library provide you with access to information regarding government services via the Internet. The links below will take you to information related to various government services, including government assistance, tax information, health insurance via the healthcare marketplace, vital records, unemployment claims, and more. File a claim for unemployment insurance in Virginia. The Virginia Employment Commission also offers this brief video, Unemployment Insurance and You: Frequently Asked Questions. Current and prior year federal income tax forms and publications are available on the IRS website. For the current tax year filing season, the Culpeper County Library will provide a limited quantity of some of the more common print federal income tax froms. 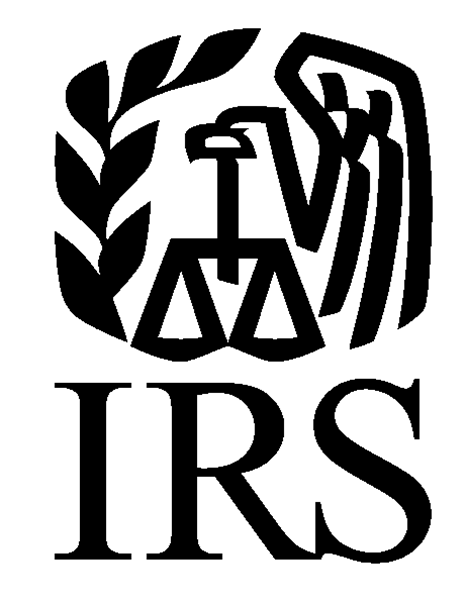 For additional information, click here to download a quick IRS resource guide. Get information about electronically filing your federal income taxes for free with Free File. Current year Individual Income Tax forms from the Virginia Department of Taxation. Forms for prior years available. 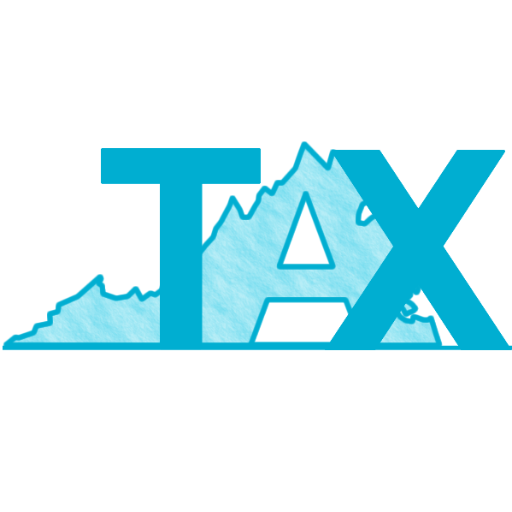 As the Library does not provide print copies of State of Virginia income tax forms, patrons are encouraged to download and print these from the website. Patrons needing assistance in doing so may visit the Information Desk where our staff is available to help. The County of Culpeper website. Inquire into tax ticket information and make your tax payments. 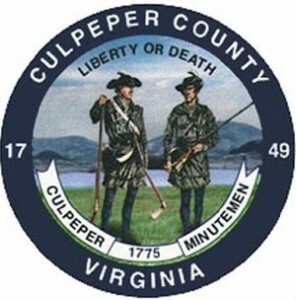 The Town of Culpeper website. Make your personal property, real estate and utility payments. The International Codes®, or I-Codes®, published by ICC, the International Code Council, provide minimum safeguards for people at home, at school and in the workplace. The I-Codes are a complete set of comprehensive, coordinated building safety and fire prevention codes. Building codes benefit public safety and support the industry’s need for one set of codes without regional limitations. Fifty states and the District of Columbia have adopted the I-Codes at the state or jurisdictional level. The Virginia Uniform Statewide Building Code (USBC) contains the building regulations that must be complied with when constructing a new building, structure, or an addition to an existing building. They must also be used when maintaining or repairing an existing building or renovating or changing the use of a building or structure. The County of Culpeper offers instructions and forms for those wanting to obtain a residential or commerical building permit on their website. Click here to view their online services, such as the eAssessor online Assessment Database, which includes real estate transactions recorded in 2014 have been updated on the eAssessor website. All owner information currently on the eAssessor site is reflective of Dec. 31, 2014. To view the Culpeper Human Services Resource and Event Calendar, click here. Apply for Federal Lifeline Assistance (free cell phone service). The Lifeline Program helps telecommunications companies offer discounts to consumers that lower the cost of monthly telephone services. Contact your telecommunications company to find out if you are eligible to receive a discount on either a wireline (home telephone) or a wireless (cell phone) account. For a list of companies supporting the Lifeline Program, click here. Do I qualify? - click here. HealthCare.gov is the Healthcare Marketplace in the United States. 2016 open enrollment ended January 31, 2016. The next open enrollment period will begin on November 1, 2016 and end January 31, 2017. Call the Healthcare Marketplace to start or finish an application, compare plans, enroll or ask a question at 1.800.318.2596 / TYY 1.855.889.4325. Available 24 hours a day, 7 days a week. Closed Memorial Day, July 4th, and Labor Day. Healthy Culpeper is a nonprofit 501(c)(3) and community coalition devoted to promoting a healthy, safe, and educated community. The 2017 Culpeper County Healthy Culpeper Resource Guide, a local publication that lists all human services organizations and services in Culpeper County, Virginia. A collaborative effort between Healthy Culpeper, Piedmont Publishing Group and many individuals from various organizations throughout the region. This publication is available via many distribution location throughout Culpeper County. For more information, please visit Healthy Culpeper. The Virginia Department of Health's Office of Vital Records provides birth, death, marriage, and divorce certificates. VitalChek is a popular resource for government-issued vital records. While not a government agency, they are authorized to provide these services on behalf of government agencies across the nation. 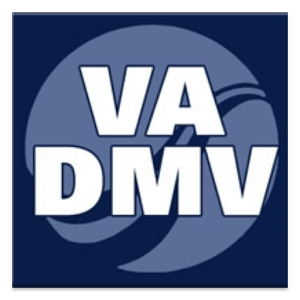 The Virginia Department of Motor Vehicles website offers free online practice exams. Here, you can also find resources such as a Virginia Driver's Manual (in English and Español), a Virginia Motorcycle Operator Manual and a Virginia Commerical Driver's Manual. To renew your vehicle registration or driver's license, click here. For more information on obtaining a Learner's Permit, click here. Cruise through your permit test with Free VA DMV Permit Practice Tests! Offers 10 free car permit practice tests, 6 motorcycle permit practice tests, 1 CDL practice tests, 3 handbooks, and a Virginia True/False Road Sign Test.